Why is everyone trying to do a handstand? When I boasted to a friend that this was the year I would master the ever-elusive handstand, he wondered why everyone seemed to have this as a goal, “like it’s the epitome of fitness.” The handstand, and all its over-the-top variations – including splits, one hand, straddle, lotus and even fingertips, yes, fingertips – is definitely having a moment. There aren’t many moves that are beloved by practitioners of both CrossFit and yoga, and the popularity of both could help explain why everyone in fitness seems to be upside down on your Instagram feed. The handstand requires so much of the athlete who masters it: strength, grace, balance and flexibility. Nail it and inspire admiration and envy. My pursuit of a handstand, I must admit, was partly influenced by the numerous calisthenics and yoga Instagram accounts that I follow. But I was also looking for a new physical challenge this year, and it doesn’t get harder than an inversion with your hands doing all the heavy lifting. So in January, I signed up for a handstand workshop in Dubai. 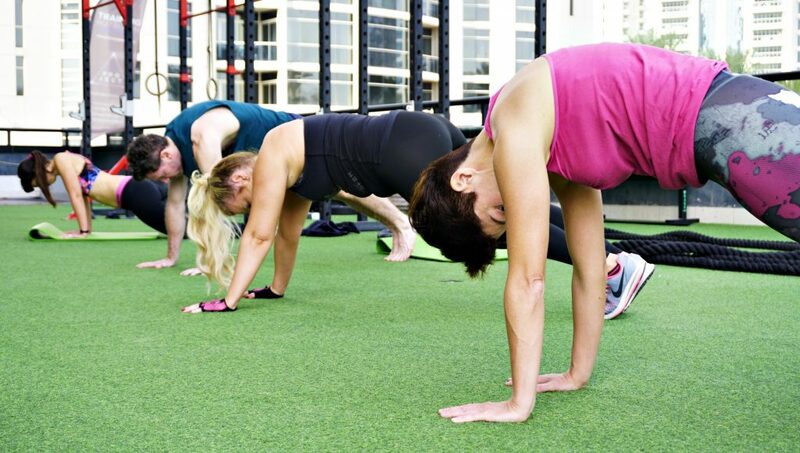 It involved four, three-hour sessions taught over consecutive weekends by Dubai-based calisthenics coach Marina Pavlenko and movement coach Aman Arora at Elevation Fitness in Dubai’s Jumeirah Lakes Towers. 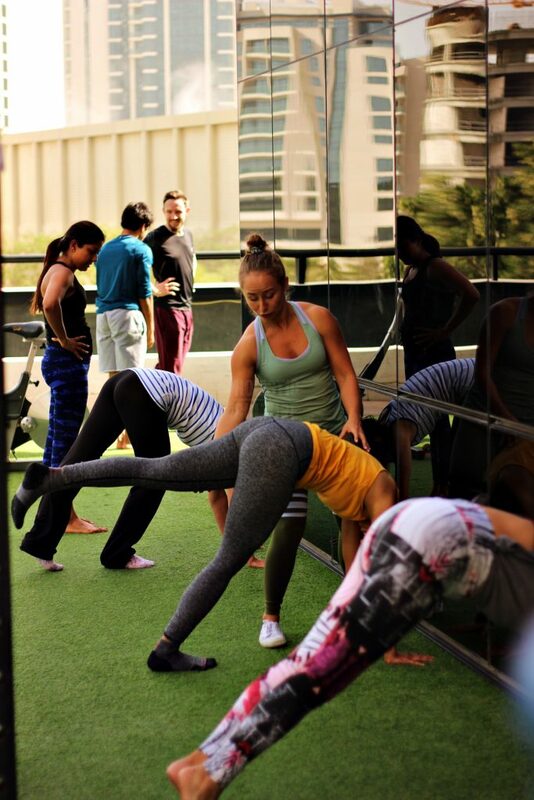 Seeing the growing interest in handstands among participants in their group fitness classes, they decided to create a program focused on handstands. Pavlenko says many fitness enthusiasts attempt handstands to look trendy but few dedicate time to body awareness. “Nowadays, because of the beautiful social media posts they see, they want to get into it as soon as possible but they don’t want to spend time digging deeper to make their practice better and prevent injuries,” she says. In the workshops, 26-year-old Arora and Pavlenko begin by sharing stretching and mobility drills, such as wrist extension and flexion push ups, lat and triceps stretch and bear crawls. 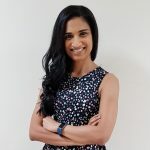 While Pavlenko brings her experience as a calisthenics coach with a focus on strength to the sessions, Arora incorporates a more free movement approach to handstands. He takes inspiration from The Feldenkrais Method, which uses the principles of physics and biomechanics to improve range of motion, flexibility and coordination. Like me, many participants in the workshop struggled with restrictions in shoulder and hip mobility, which can greatly impact getting into a handstand. “Because of certain energy trapped in certain areas of the body they are unable to raise their arms and that lack of awareness can be detrimental to anyone attempting handstands,” says Arora. But before embarking on any inversion journey, the biggest hurdle that needs to be tackled is the fear of falling. Cristian Brezeanu, a double silver medal winning Commonwealth Games athlete, who also organises handstand workshops with yoga teacher Melanie Swan in Dubai, says the first thing they try to teach participants is how to fall. “What happens if you go over is as important a lesson as learning how to hold a handstand,” says the 48-year-old athlete, who is also the sports manager at Fly High Fitness, a Dubai-based multi-sports facility. “You can roll over or do half a cartwheel to prevent getting hurt. How to avoid falling is the biggest challenge, and that comes with repetition,” he says. Brezeanu says using a wall is a good starting point. They also emphasize incorporating coordination exercises, working on body posture and understanding the feeling of walking on your hands in daily practice. Pem Fassa, yoga teacher, owner of The Hot House studio and a member of the livehealthy.ae expert panel, suggests trying an AntiGravity yoga class to overcome the fear of being upside down. AntiGravity yoga was invented by aerial performer Christopher Harrison and draws from yoga, Pilates, calisthenics while being done hanging from the ceiling in a silk hammock. And while handstands might come across as just a passing fad to some, there are plenty of benefits from such a powerful bodyweight exercise. “You build shoulder and wrist strength and your mobility improves,” says Pavlenko. “And if you practice correctly, your spatial awareness is heightened, you understand your body better and it also enables better breathing and relaxation,” she says. Fassa says there are many benefits from a yoga perspective, too. “Any practice where your heart is above your head improve blood circulation, helps massage the organs and is therapeutic,” she says. Wherever you are in your handstand journey (and I’m still trying to flip against a wall and hover without support for a few seconds), the only way to get better and avoid injuries is building a proper foundation, consistency and recovery, experts stress. 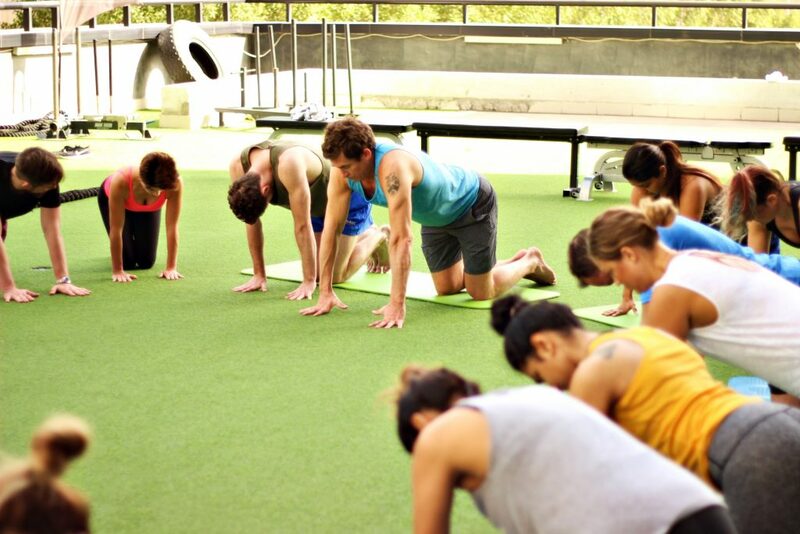 “A lack of structure and body awareness will put a strain on your body,” says Arora. Brezeanu says wrist and shoulder injuries are common complaints. He said people need to understand the difference between discomfort and pain. Previous Previous post: Ready for H Retreats Wellness Saturdays?